There are only 4 days left in our 10% off sale, and less than 10 days until Christmas. If you still have some shopping to do, it's not too late. Most products ordered this week will be delivered before Christmas. Take advantage of the 10% off while you still can! Bronco dash control lights featuring long lasting LEDs. Direct replacement for the originals. Plastic floor shifter housing for T-type transfer case shift lever. 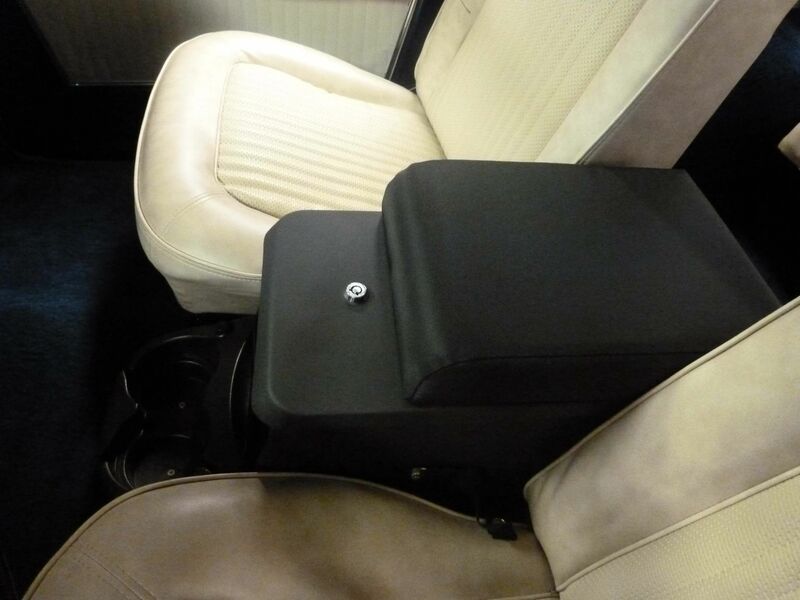 Lockable economy center console with padded black arm rest. Has built in cup holders. 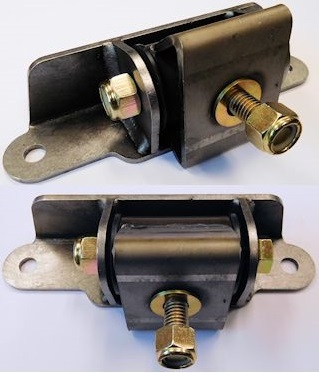 Extreme duty mounts for off-road racing. 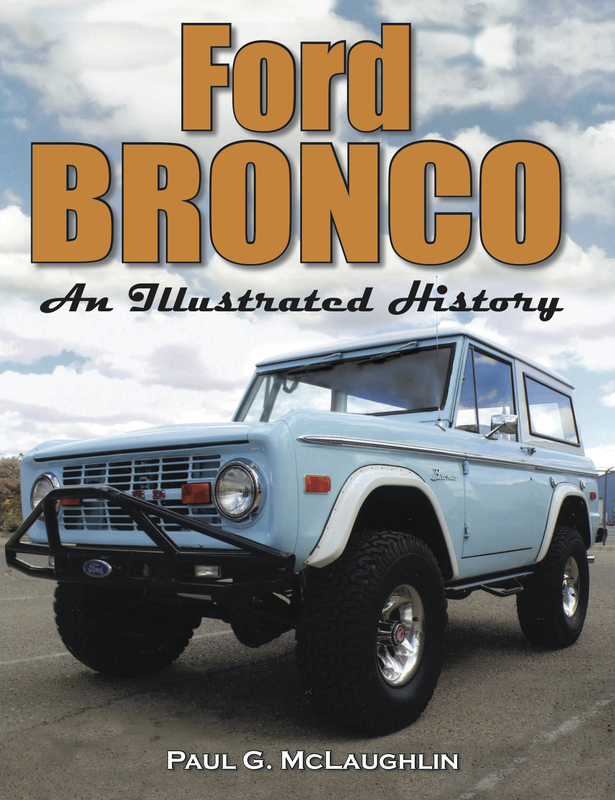 For 1966-1996 Bronco, 1980-96 F-Series and 1973-79 F100, F150 2wd. 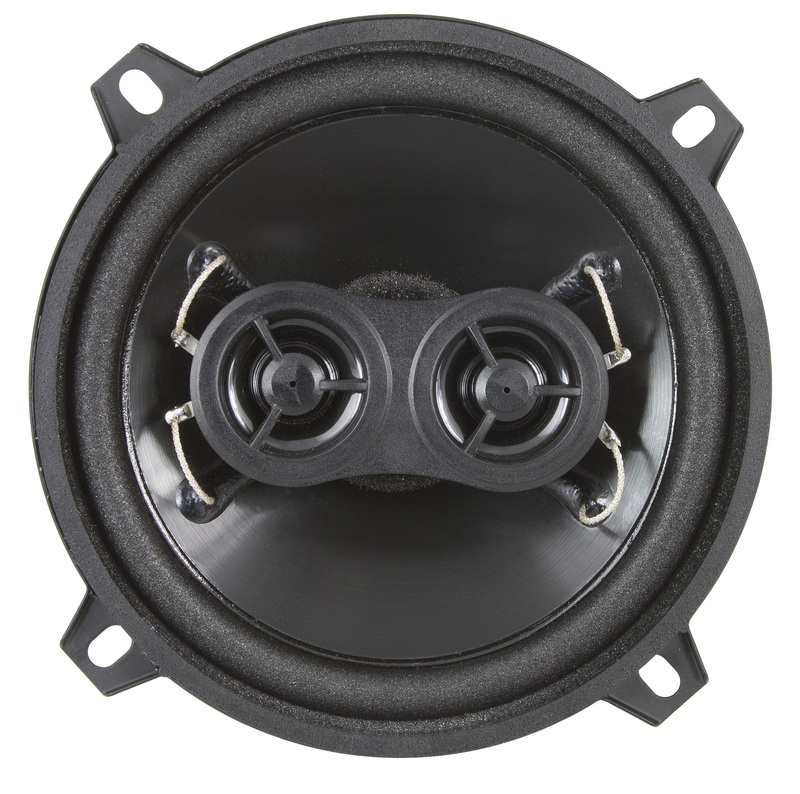 Standard series dash replacement speakers offer excellent sound at a great price. Available in blue, yellow, beige, orange and green. Use drop down menu to see other colors. Genuine hand stitched leather with ring and clasp. This combination windshield washer fluid and coolant reservoir mounts neatly on the driver side inner fender.